It is really difficult to find a good concealer that will work for both undereye circles AND redness or blemishes. I have found ones that work well for one but not both. So when I saw this one on the Kind Beauty Collective website, I knew I had to try it. 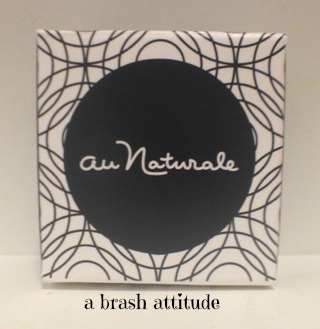 The au naturale creme concealer is cruelty-free, vegan and organic. 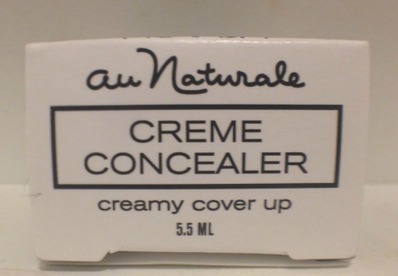 I ordered in beige as this was described as being best for light skin with pink undertones. I found that it worked well on my undereye circles caused by a recent bout of insomnia and spring allergies. It also worked well to even out redness and hide blemishes with my skintone. 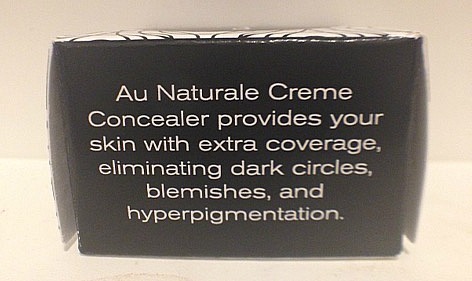 I would say that the coverage is medium, but easily buildable to a fuller coverage. I’ve tried applying it both with my fingers and with a concealer brush, it works well with both, it just depends on your application preference. 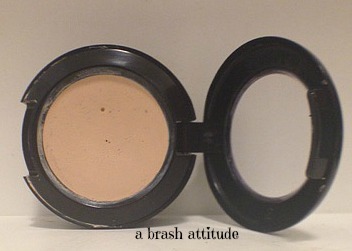 The texture is creamy and smooth, and not “grabby” when applying to the delicate under-eye area. I would definitely purchase this again. It is available in six different shades, comes in a 5.5ml pot, and can be purchased directly from au naturale, or from the Kind Beauty Collective for $24 (USD). This was purchased by me!